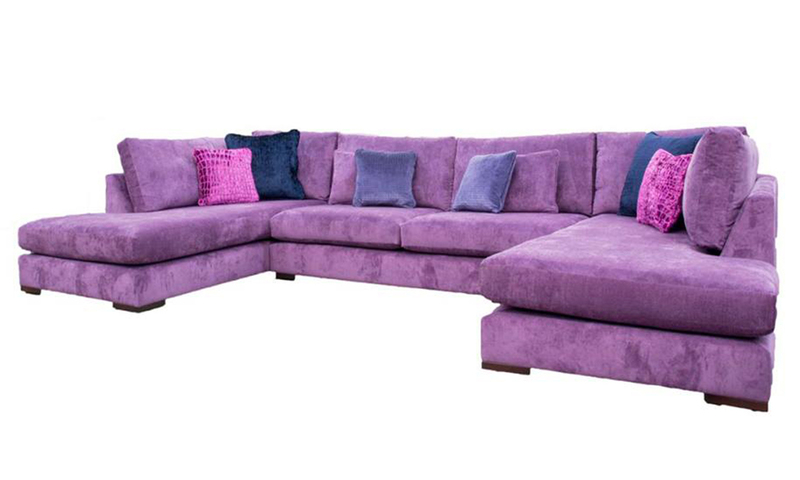 If you want something truly relaxing this is your sofa . 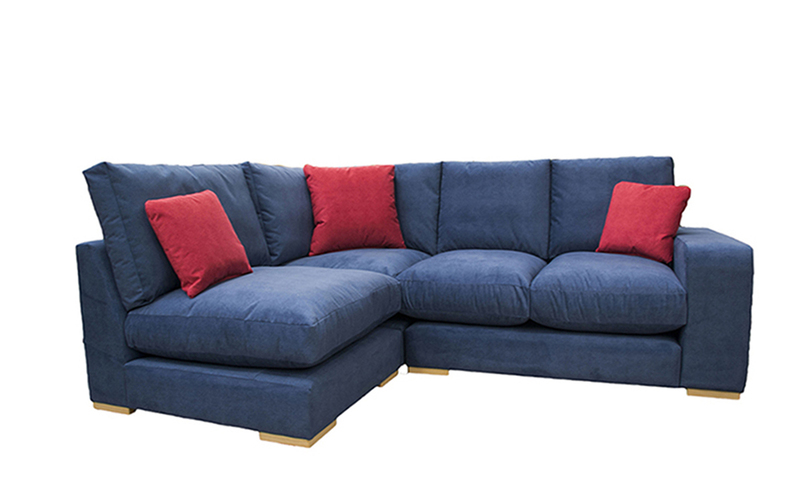 The Colorado can be made the way you want it – as a sofa or as a Corner Sofa. 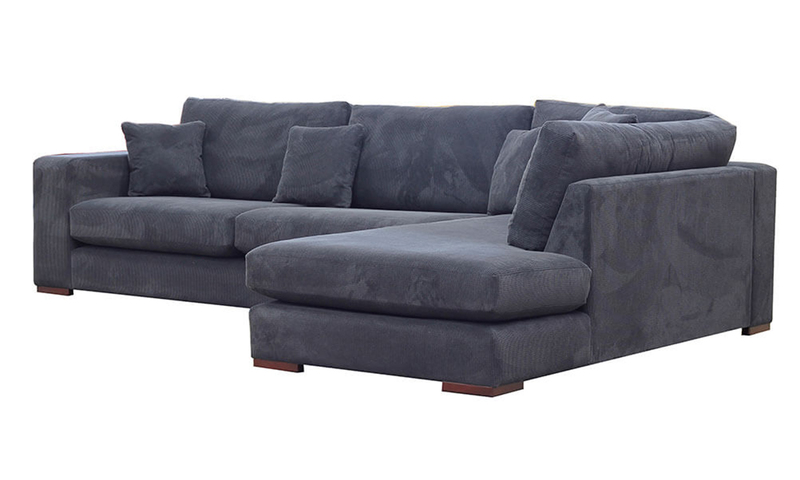 What people are often looking for is deep comfortable seats that you can relax in, lie back in, sprawl out in front of the tv, watching a movie, or the big game! If this is what you are looking for, then your search might be over. 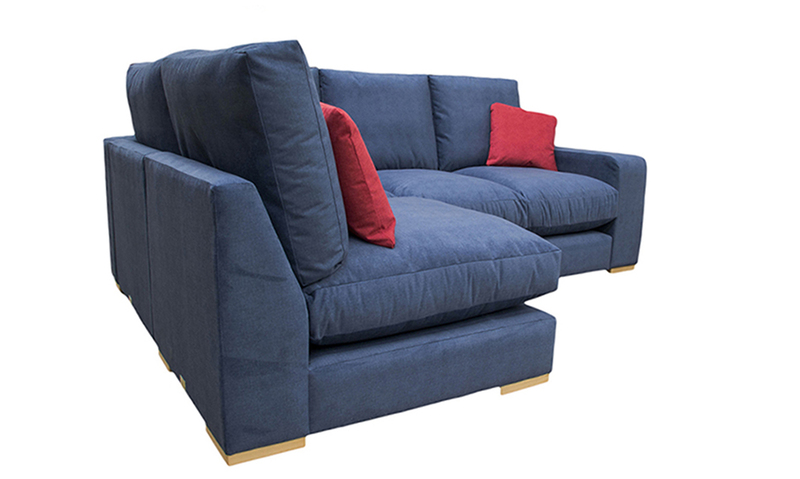 The sofa version of the Colorado has square chunky arms & can come with fibre filled seat cushions (super-soft) or regular foam filled. 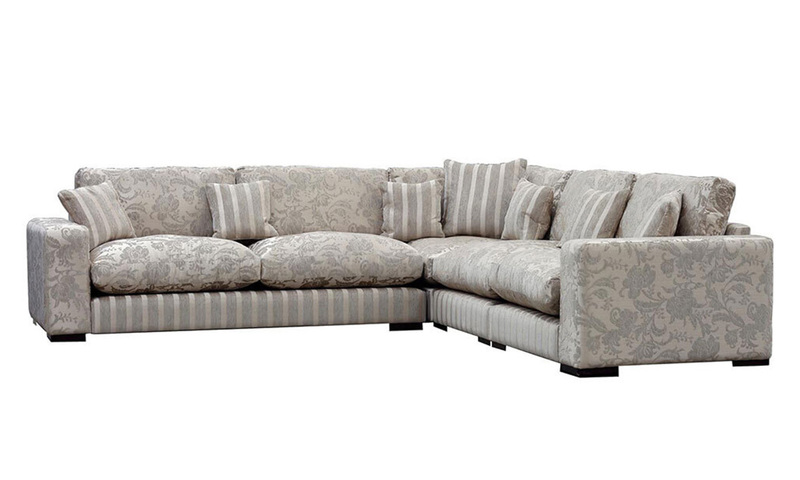 This sofa & corner group combination is the king of every day comfort. 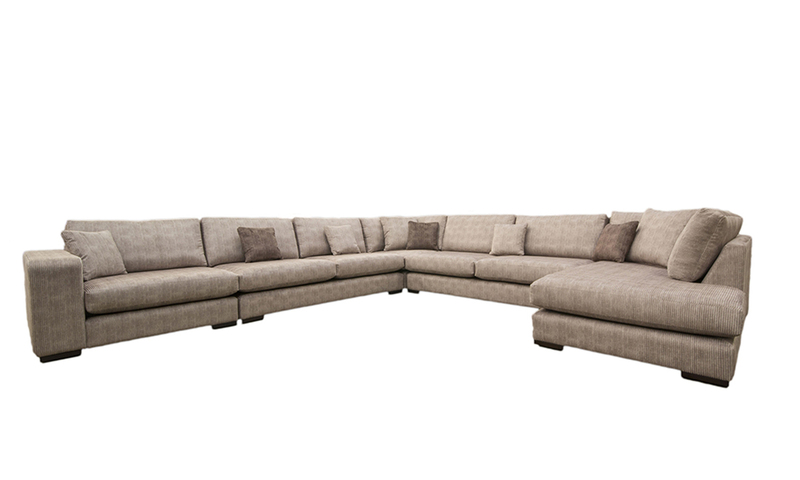 The Colorado Collection is made up of different sized components : units with arms right or left, arm-less pieces, a great chaise unit, and an Island Unit or footstool. 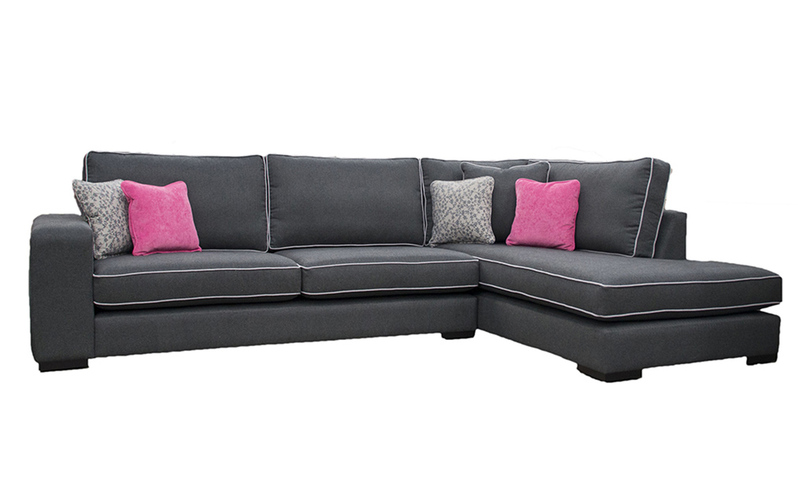 The Colorado Corner & Corner Chaise Collection comes as a Large Sofa, Small Sofa, Love Seat & an Armchair & with a matching footstool or perhaps an Ottoman to finish the look. 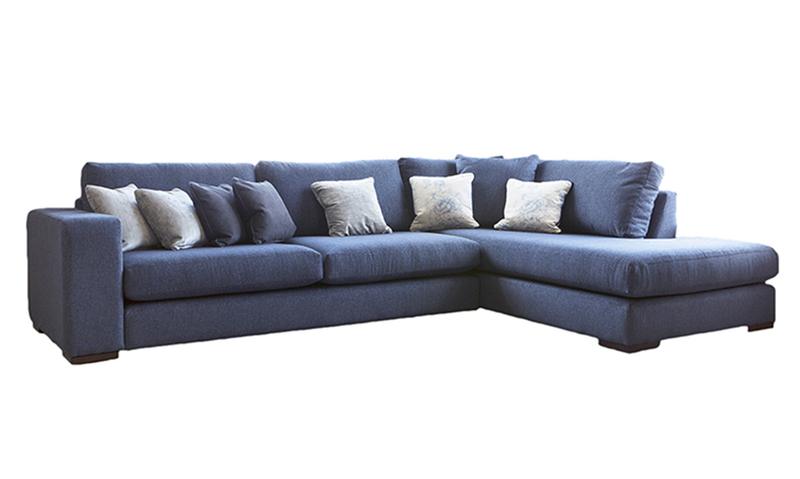 Each module for a Colorado Corner & Corner Chaise Sofa can be amended to any size with the option of adding an arm or without an arm. Bring your measurements and we will help you plan for the space you have.